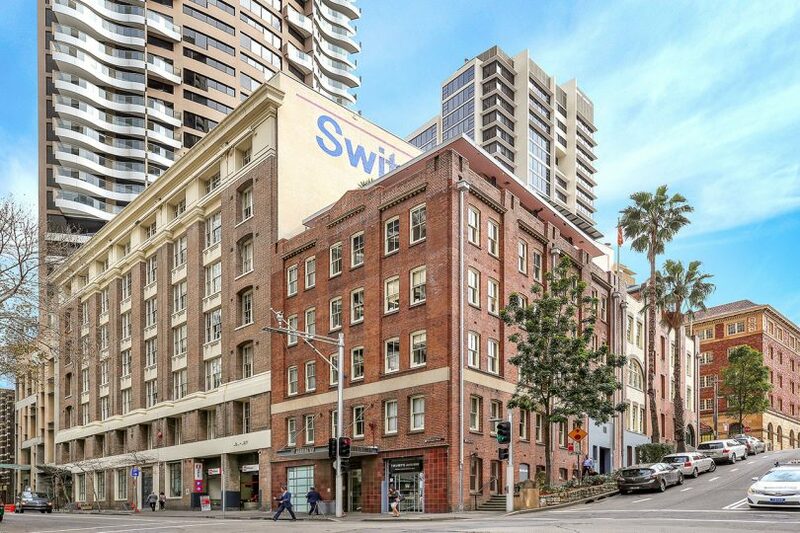 BOUTIQUE real estate investment manager Sumner Capital has put an historic heritage-listed office building in The Rocks to the market, as it completes a fund disposal program for a Swiss-based client. 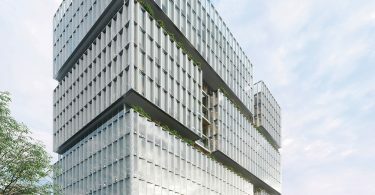 The 99-year ground lease in 117 Harrington Street is the last Australian real estate asset for the client, and is being marketed by CBRE’s Kenny Duncanson and Harry George with expectations of more than $19 million. 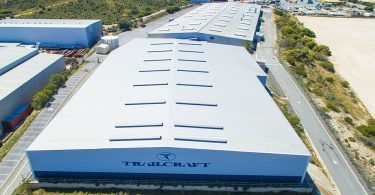 Refurbished in 2007, has a net lettable area of 1,404 sqm with major tenants including CCUBE, Iris Sydney and Artazan Property Group. Interest is expected from high net worth investors and boutique fund mandates. 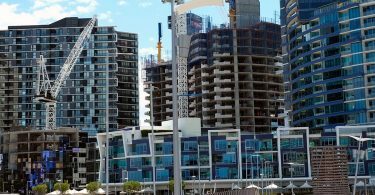 The building offers rental upside, with the current lease expiries occurring after the delivery of the Sydney Light Rail, and is in a location set to benefit from other major infrastructure projects that include Sydney Metro, Circular Quay Ferry Wharf upgrade and Wynyard Station upgrade. Flexible zoning potentially allows for strata subdivision and conversion to residential use, or boutique hotel with a rooftop.